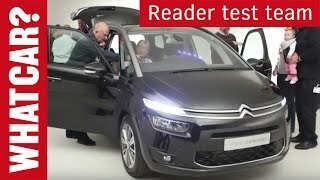 Citroen has unveiled the first details of the New Grand C4 Picasso, a uniquely styled car in terms of design and features a balance between interior space and engaging exterior styling. 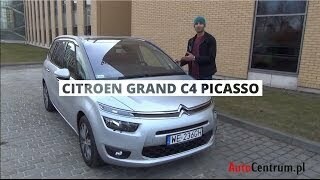 The interior of Citroen’s New Grand C4 Picasso is designed with a loft-style feel in mind. The standard-fit panoramic windscreen and optional large glass roof bathes the cabin in natural light. It is equipped with Satin chrome, gloss inserts and LED lighting. 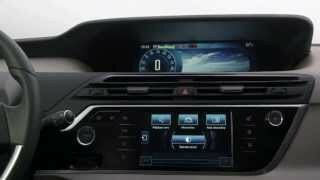 The dashboard features two full-digital displays - a 7” touchpad and a 12” panoramic HD screen - creating an intuitive and stylish driving interface. 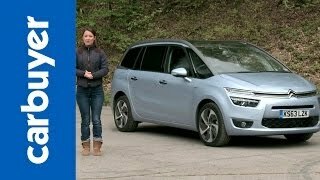 The 2014 Grand C4 Picasso model is also available with the new Euro 6 compliant BlueHDi engine fitted with Citroën’s innovative Selective Catalytic Reduction (SCR) system. The BlueHDi 150 manual unit will emit just 110g/km of CO2 emissions (117g/km for the latest-generation 6-speed automatic gearbox version). 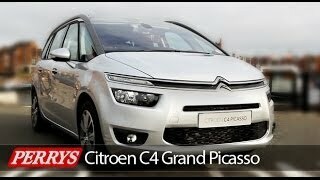 All diesel-powered New Grand C4 Picasso models are fitted with Stop & Start technology, as standard.